Founder and Principal of Landon Bone Baker Architects, Peter Landon is known for his community-based city planning, development, and design work. He is a champion of “social conscious” and diversity in design and supports neighborhood revitalization efforts across Chicago. Peter believes that architects are essential community members. He and the firm encourage participation in community and urban policy initiatives and believe that with diligent and responsible effort, good and environmentally responsible planning and design is possible. A personal commitment through his career has allowed Landon Bone Baker Architects to successfully balance context, technology, design, environment, and economy in a variety of modest, space efficient, socially and economically mixed urban mixed-use housing developments. His work with the firm has won numerous design awards, including multiple AIA Chicago Distinguished Building Awards and Devine Detail Awards and four Richard H. Driehaus Awards for Architectural Excellence in Community Design. The work has been exhibited and published widely. Peter continually participates in conferences, panel discussions, and lectures with the goal of moving the bar forward and understanding options to ultimately bring better design to our projects. Peter is a Past President of the Chicago Architectural Club, was Chairman of the Chicago AIA Design Committee, and was an associate director at the UIC City Design Center. He was a member of the Housing Bronzeville Blue Ribbon Committee, the City Planning Taskforce, the Historic Greystone Initiative, the Advisory Group of The Affordable Housing Catalogue, and the Chicago Design Initiative. Peter is involved with citywide inclusionary zoning initiatives and the Children’s Memorial Redevelopment commission in support of local affordable and workforce housing. 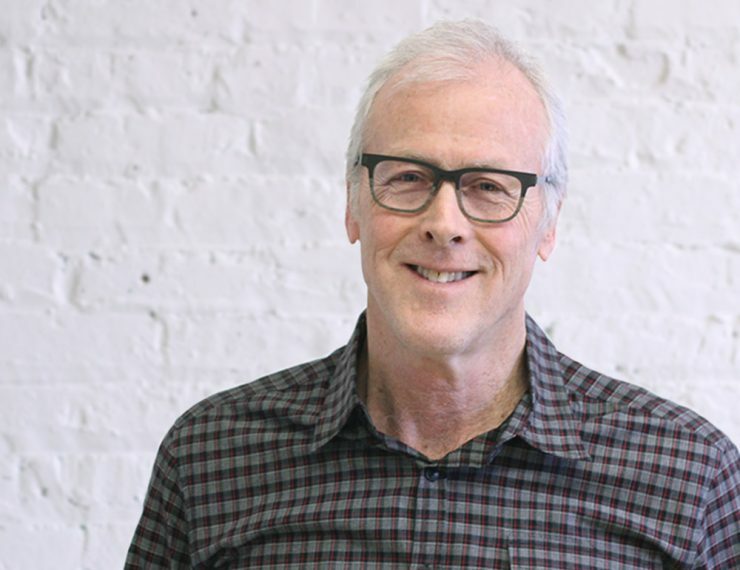 Peter is also a founding board member and Past President of archi-treasures, a collective of artists, architects, educators, and community organizers who are in service to Chicago’s neighborhoods. He currently serves on the Board of Directors of the Chicago Public Art Group. Peter has taught at the University of Illinois at Chicago, Illinois Institute of Technology, and the School of the Art Institute of Chicago. He has served on various local and national award juries and he has lectured and presented material at various organizations both locally and nationally.